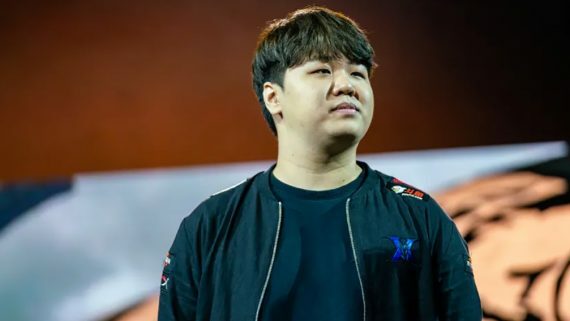 Keen Gaming has packed its bags for a trip to the main tournament of ESL One Birmingham 2019 after taking down Invictus Gaming in the final of the China Closed Qualifier. In similar fashion to North America and SouthEast Asia Closed Qualifiers, the upper bracket winner started with a 1-0 lead in the final. Keen Gaming started the playoffs incredibly well by whitewashing both ROYAL and Invictus Gaming in first and second round. Invictus Gaming encountered ROYAL in loser bracket after lost against Keen Gaming in second round of the upper bracket. Then, Invictus Gaming eliminated ROYAL from the tournament within an hour by drafting Riki in both games. Riki is rarely seen in professional matches, which was why ROYAL never banned the hero in game two after Riki dominated them in game one. After taking out ROYAL, Invictus Gaming started the final against Keen Gaming with a one-point disadvantage. In the first game of the series, Invictus Gaming drafted Dark Seer immediately in first picking phase. Dark Seer is very strong in this patch and has a high win rate of about 57% in divine rank game. Keen Gaming then picked Doombringer to sustain the laning phase against him with high health regeneration. Although Dark Seer was doing well and farmed in laning phase, but DoomBringer with extra gold comes from his first ability, Devour to provides him extra gold of 100 every forty seconds was having greater farm than Dark Seer. Keen Gaming won the game when Doombringer had his Refresher Orb and casted two ultimate skills on different targeted enemies in team fight. In the second game, Invictus Gaming out-drafted Keen Gaming because Keen was too greedy with picks of Medusa and Lifestealer, who both require a lot of farms. Although they tried to balance it with Batrider as position three, they could not dominate the laning phase and were soundly beaten. Moving to game three, the last game of the series. Keen Gaming started the draft with Disruptor then stole Dark Seer from Invictus Gaming to man up and clear out the treants summoned by Nature Prophet from Invictus Gaming in laning phase. 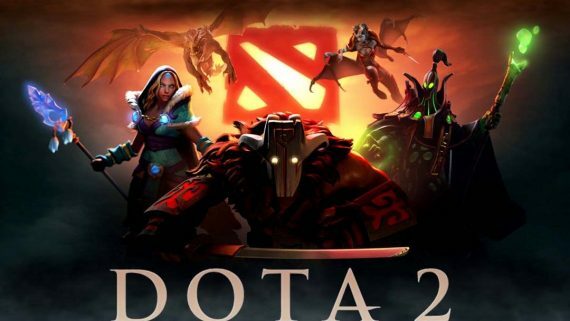 Nature Prophet suffered seven deaths in the game and Dark Seer accumulated net worth of 21700, being the top two net worth holders in the game under Ember Spirit. Without a doubt, Invictus Gaming lost the game because Dark Seer over-farmed thanks to Nature Prophet in early stage of the game. 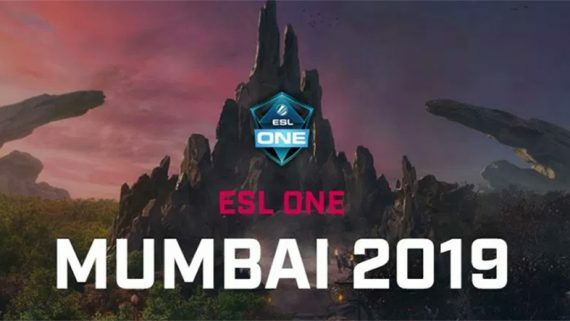 Following Keen Gaming succeed into MDL Disneyland Paris Major, advancing into ESL One Birmingham 2019 only added evidence to show they are strong tier one in Dota2.